Dave Goldsmith The Plain Dealer Excellent...Without romanticizing the bank robber, the authors create a sympathetic picture of a farm boy who wanders into the crooked life and can't get back out. 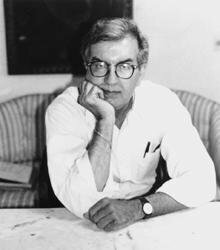 John Skow Time Like Lonesome Dove, Pretty Boy Floyd beguiles the reader with a golden haze of lovely lies. 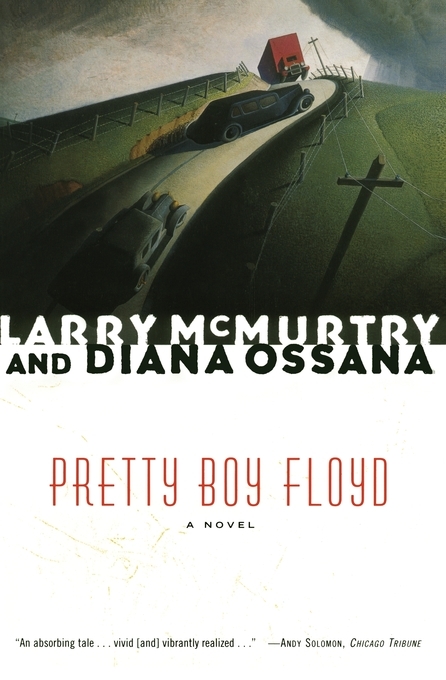 Bruce R. Simon Richmond Times-Dispatch The prestigious talents of Larry McMurtry, Pulitzer Prize winner, and Diana Ossana have spun a convincing, forceful biographical novel, Pretty Boy Floyd, which sheds light upon Charley Floyd's brief, outlandish, and self-destructive life.